3 pin wheel decorations per pack. 2 large x 36cm and 1 small 28cm. Hang these beautiful pastel pink pin wheel decorations at your upcoming baby shower. They are ideal if you are expecting a baby girl. Girly and bright, this pin wheels will make your party pop! In trendy cool toned pink pastel, they would look great with any other metallic decorations. 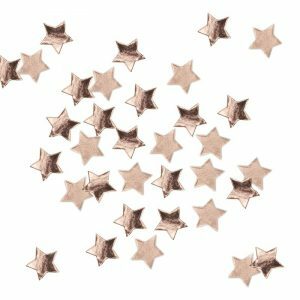 Try them out with some gold, silver or even rose gold complimentary decorations! 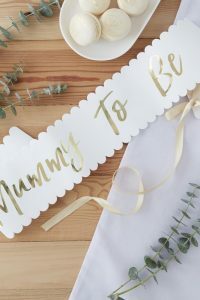 You will have the trendiest baby shower in town! Hand these pin wheels in a cluster at varying heights to give dimension to the space above your centre piece. Bring the pink pastel tone down to your cups and napkins and you are good to go. 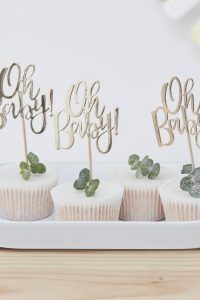 These cute and fresh pin wheel decorations are the added touch of class your baby shower needs! 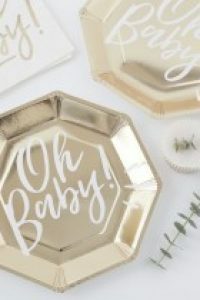 Check them out in gold!